The Art anarchy in the Muslim World today ha become phenomenal. 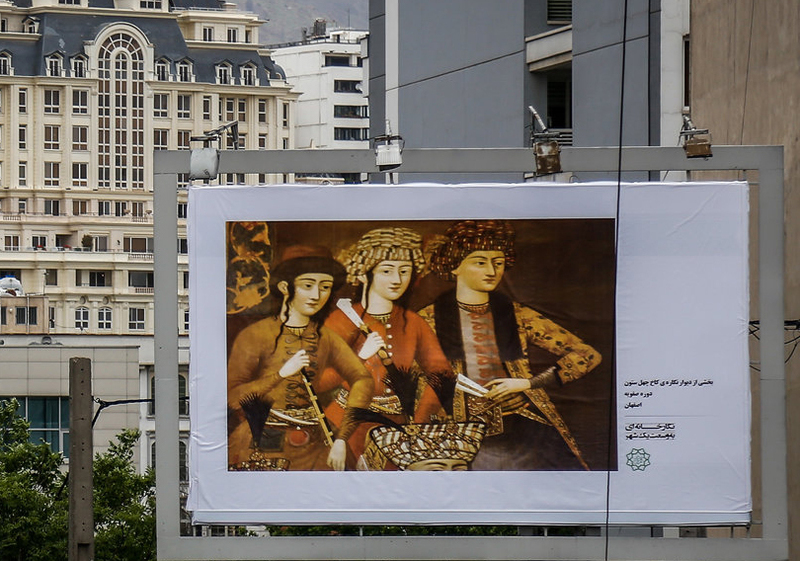 Promoted by Caliphs, Sultans and Emperors and later by Presidents and Prim Ministers, today the Islamic World of Art is playing less and less emphasis on the Arts. Surrounded by jesters painting doomsday scenarios all the time, no room is left for building up the sensitive citizen. 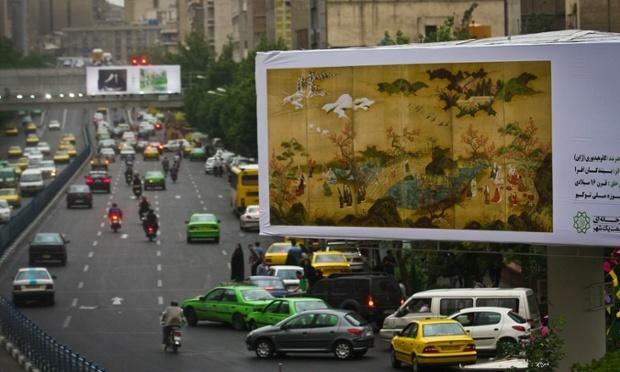 That is why the bold step by the Mayor of Tehran in replacing most of the billboards in the capital city with works of Art from all over the world is a phenomenal development in itself. 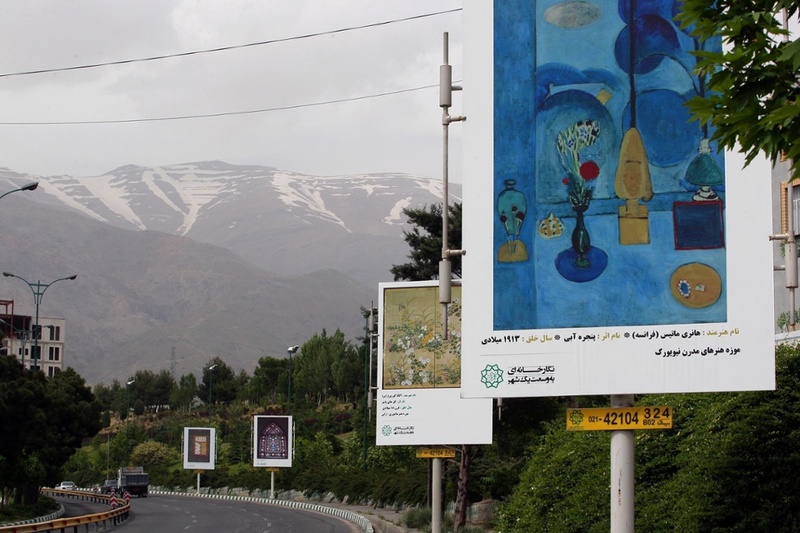 And that not only to promote Persian traditional and modern art but to give air to all the outstanding artists is really commendable. 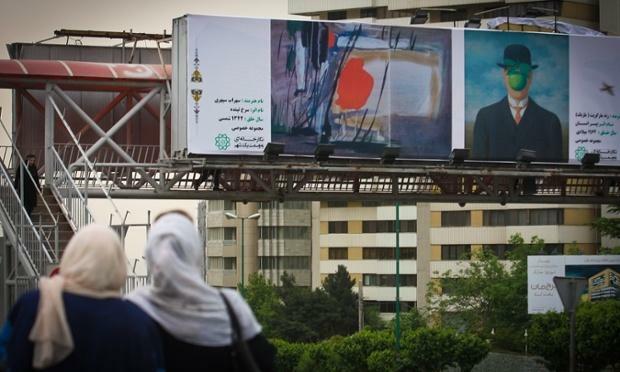 I salute the Mayor of Tehran for this venture! What more I can say? I wish we learn something from this for our own harassed citizens and the governmental role in making us zombies galore of all times.